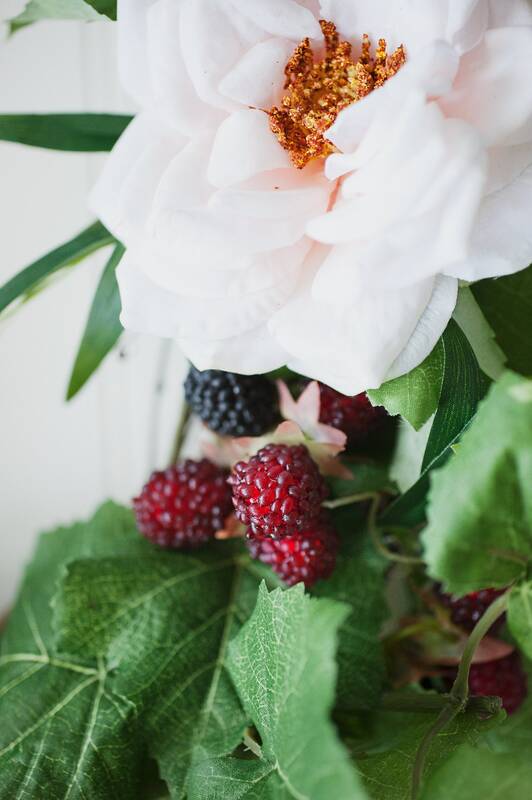 This full grapevine wreath is part of the Summer Blossom Series- a collection of naturally styled florals mixed with artificial fruits and berries that will have you yearning to run through the summertime sprinklers! 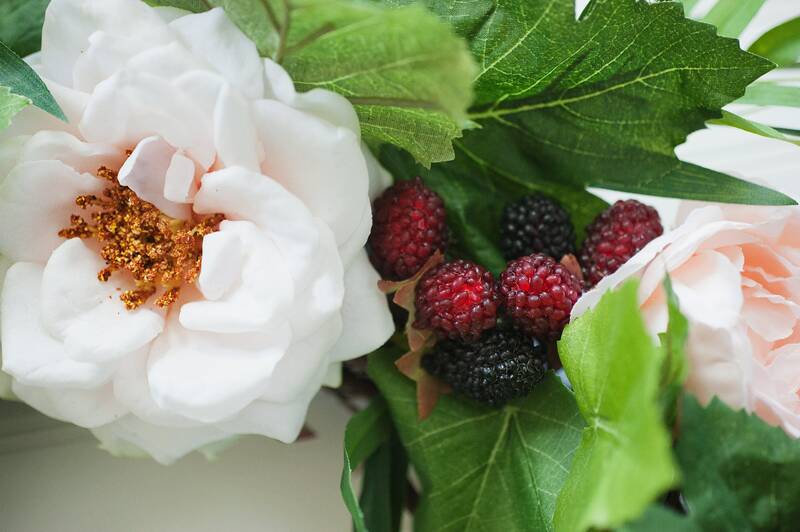 It features silk peonies and high-quality artificial berries alongside a lovely patch of greenery vine. 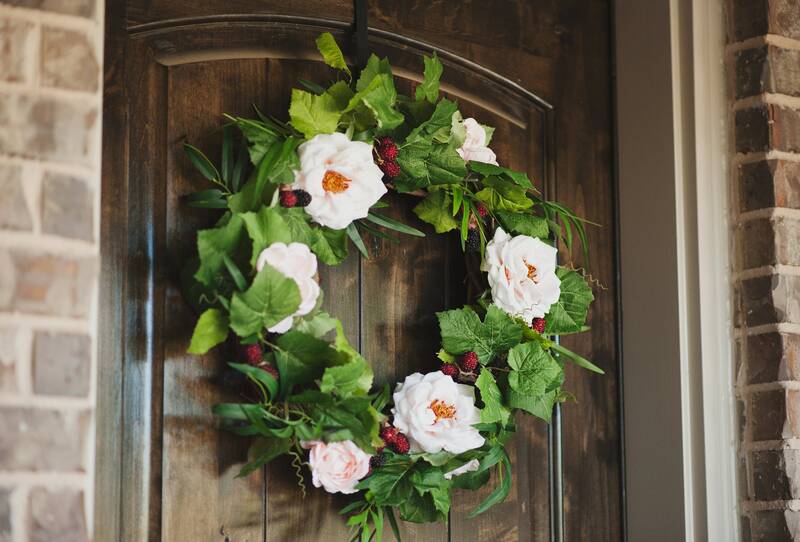 This full wreath is sure to be a statement piece for your front door or anywhere in your home! This item is one of a kind, and is the item as-shown, ready to ship. I post wreaths as I create them, and each one is unique! I photograph my wreaths in natural light and some slight variations may occur between your computer screen settings and the product's "real life" colors. 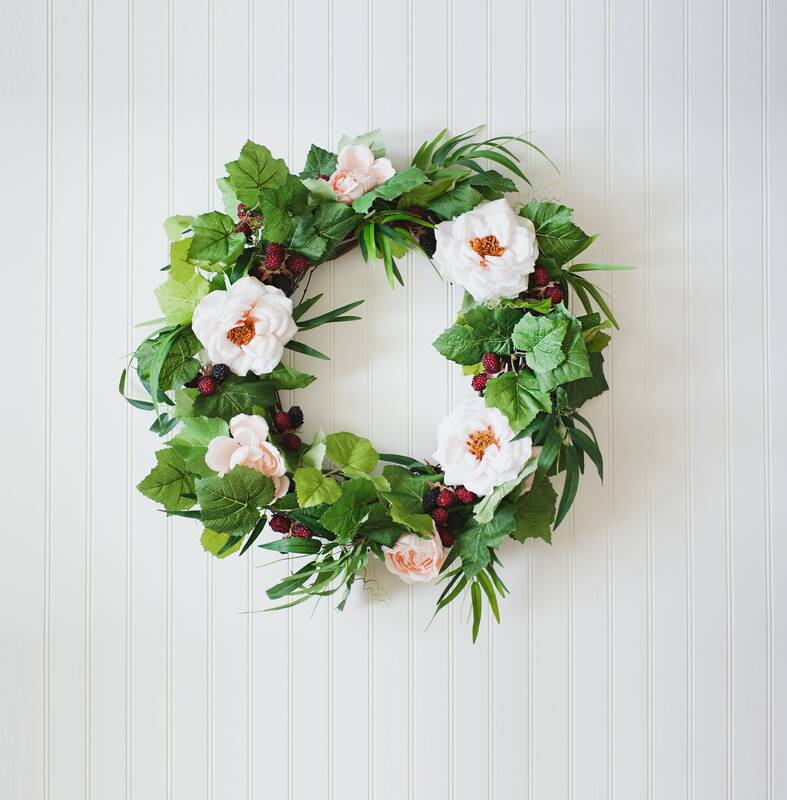 :) This wreath is made from silk flowers, hot glue, faux greenery and a grapevine wreath. Natural variations in shape/color may occur on the grapevine wreath due to the nature of the product. To preserve your wreath for years to come, it is advised not to hang it or store it in direct sunlight. The finished product is approximately 22" x 22"
I take great pride in my handmade items and I will ship this wreath delicately, wrapped and padded and carefully boxed.